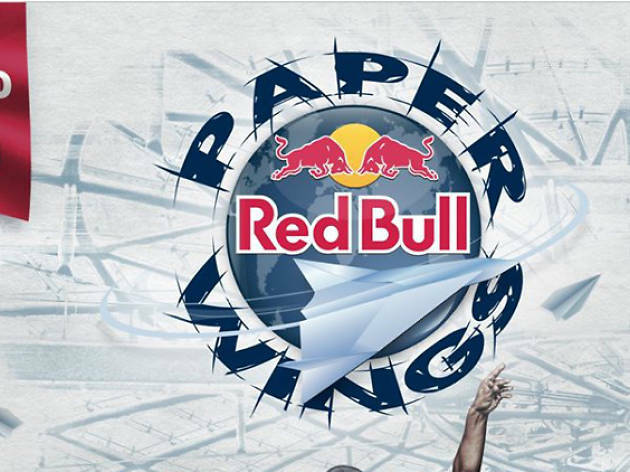 Prepare your paper planes and compete in three categories in this competition: most aerobatic flight, longest airtime and longest distance travelled. From Mar 10, national Qualiflyers will be held at various tertiary institutions, with the National Finals on Apr 1 at the Singapore Management University. Three national winners from Singapore will be sent to the World Finals in Austria at the iconic Hangar-7, Salzburg Airport on May 8 & 9. 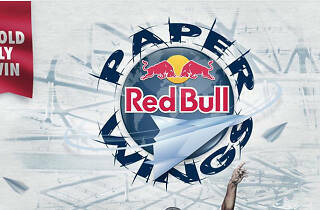 Check in to the Singapore Qualiflyer at www.redbullpaperwings.com.